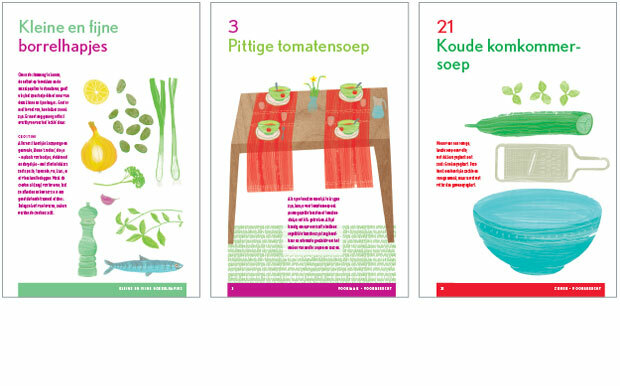 This clever cooking calendar offers menu suggestions for the whole year. Use the best ingredients of the season to make sure that you get the freshest food all year round. 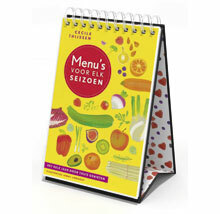 Menus for all Seasons can be ordered at bol.com.